Using canned clams can add a lot of flavor and low-fat protein to your soups, stews and sauces. 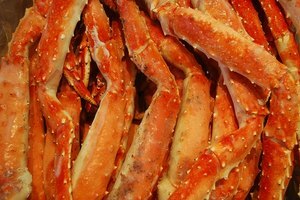 They are also among the sources of sea protein with the lowest-known mercury levels. Another big benefit of canned clams is their affordability and ease of use. They are available for use right after opening and their juice is easily incorporated into many recipes. 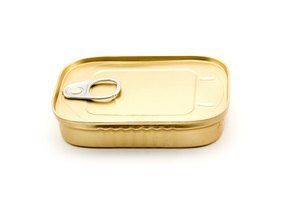 When choosing a canned clam, be sure to take note of sodium levels and ingredients. The best canned clam products are the ones with a minimal list of ingredients, all-natural ingredients and no preservatives. As with all canned shellfish, be sure to inspect your canned clams for shell particles and fragments. Because clams can be raised without polluting or damaging the environment, they are an excellent ocean-friendly seafood choice whether farm raised or wild caught. 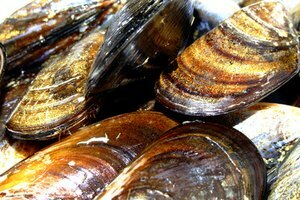 And because clams are filter-feeders, they can actually improve the quality of the water where they are farmed without compromising their quality. 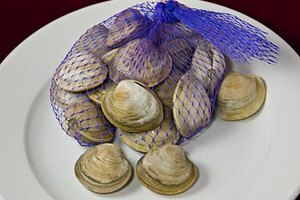 Clams are plentiful in coastal areas such as Spain, Canada and the eastern coast of the U.S., so many manufacturers offer clams from both domestic as well as international locations. 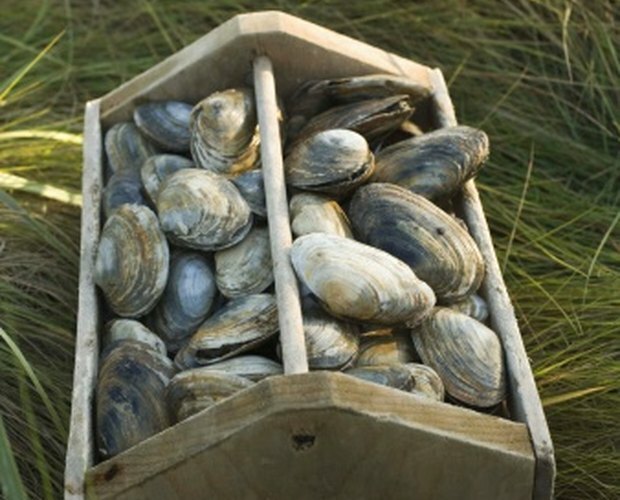 Bar Harbor Canned Clams come from Maine and are packed with no preservatives and no MSG. The ingredients are simple: premium clams, water and salt. All of the fish packaged by the Bar Harbor company is hand-inspected for shells and fragments. Cento is a leader in premium canned food and their products can easily be found in local supermarkets. Cento whole baby clams are all natural and contain a low 75 milligrams of sodium per 1/4 cup. 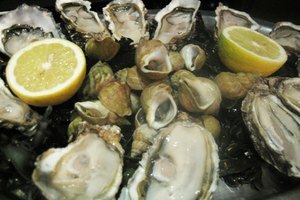 The clams are cooked in their natural juices for fresh flavor and contain no preservatives or added fat. Chicken of the Sea has over 90 years of experience in the shelf-stable seafood business, so they are a name that most consumers trust. Their whole baby clams come canned in clam juice and supermarket sales can make this brand an affordable choice for most families. These wild-caught baby clams are preserved in oil so they have a richer flavor than clams canned in juice. They are certified Kosher and are naturally wood-smoked, instead of steamed, for added flavor.